We’d like to know more about you and your family’s swimming preferences, so we can improve the services we’re offering. Please take a minute to fill in our quick survey. We really appreciate your feedback. Would you be interested in swimming lessons for your child? Would you be interested in swimming lessons for an adult? 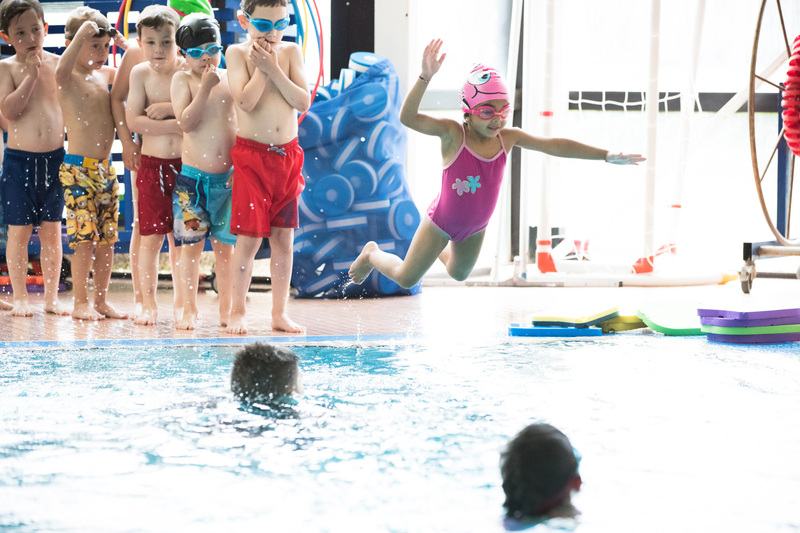 Would you like us to send you a pool programme with our classes and casual swimming times?